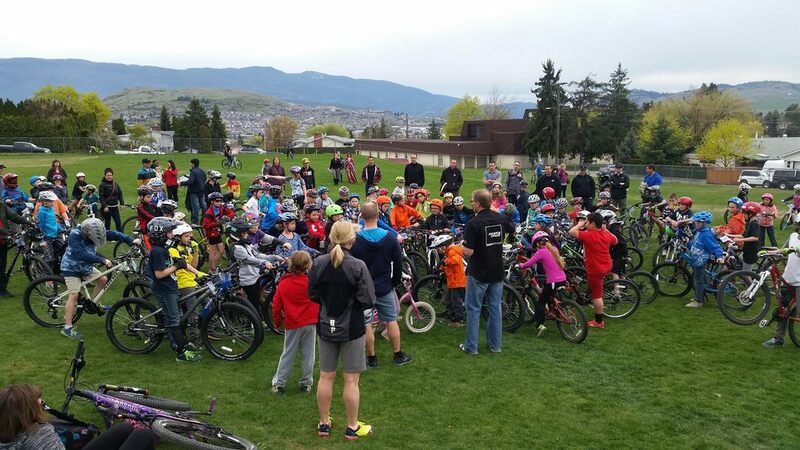 Sprockids teaches skills and encourage kids to develop a passion for mountain biking. There are no set ages that will be admitted to the program, but each child must have a geared bike to ride. The local Sprockids program is sponsored and run by Olympia, Vernon's exclusive Giant dealer. Please see the Vernon Sprockids Facebook Page and the Vernon Sprockids Website for more information on this awesome youth program, and to get updates.